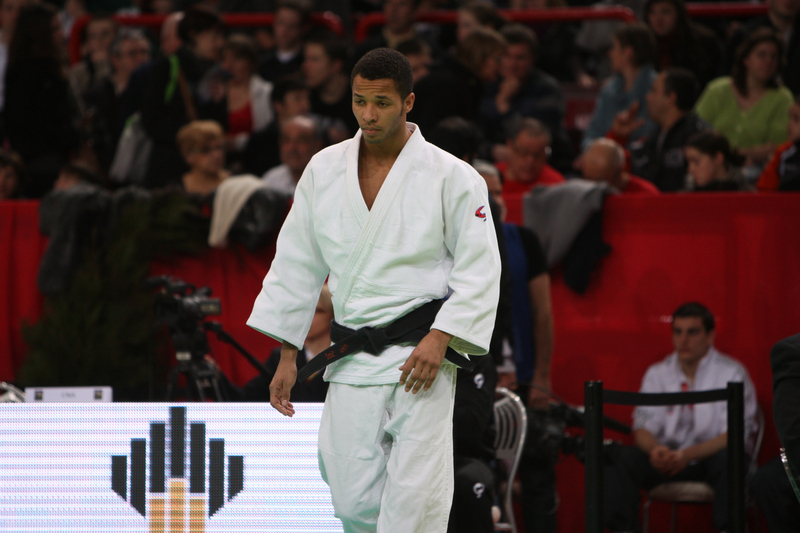 Benji Nortan fought the World Junior Championships final in 2008 U73kg. 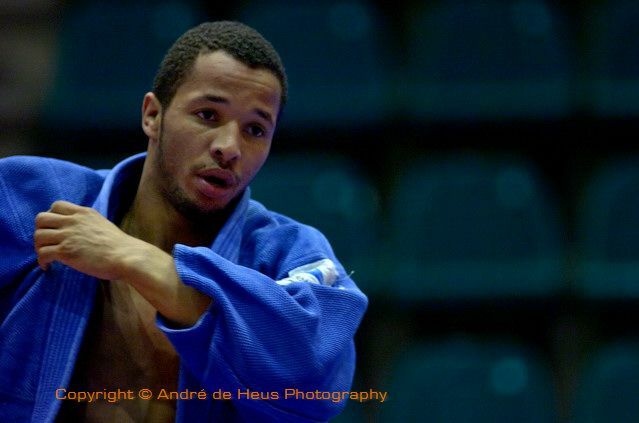 Won European bronze as well in 2008. Dutch Cadet, Junior and Team Champion.